Biological dentistry differs from traditional dentistry in many respects. Dr. Chanin believes it is important to understand each patient’s unique condition prior to scheduling any type of dental procedure. Once an appointment has been made, you will be asked to download and complete the New Patient Forms. It is very helpful to have this completed prior to your visit. Alternatively, you can download, print and fill out our Medical History and Patient forms. You can then fax to (513) 729-2500 or bring them with you for your initial visit. Additionally, we have forms for those who suffer from Snoring and TMJ. In order to provide you with the best possible dental care, we reserve sixty minutes for this initial visit. Upon arrival, expect to be welcomed warmly and courteously. Dr. Chanin will meet with you personally to review your medical and dental history and discuss any special concerns you may have. During this visit we gather pertinent information and collect all necessary records to determine how best to meet your dental needs. These records will include bitewing x-rays, a panorex film, a complete periodontal charting, and a thorough oral exam that will include the use of an intraoral camera. Your blood pressure will be taken, and diagnostic models of your teeth may be required. Should you have current records from a previous dentist, please arrange to have them sent to you, or to our office prior to this appointment. Dr. Chanin will then study this information and write a report. We reserve forty-five minutes for your second visit. 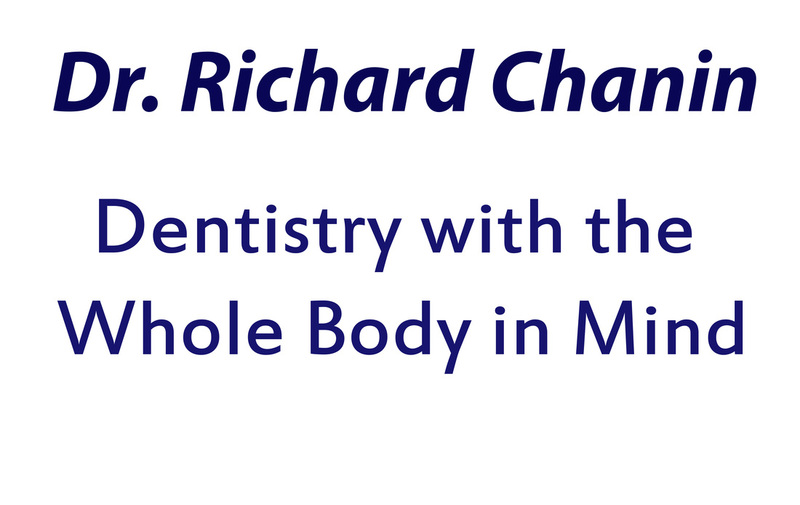 At this time Dr. Chanin will review his findings with you, and make recommendations based on the state of the teeth, gum tissues, and supporting bone, as well as their potential effect on overall heatlh. This consultation is designed to be educational and informative, enabling you to make the best possible decisions. It is customarily followed with instruction on how to begin a soft tissue management program. All fees for recommended treatment will be discussed in advance. We will gladly discuss payment options, and assist you with your insurance needs.